Fitness matters – but which comes first, cardio or strength training? 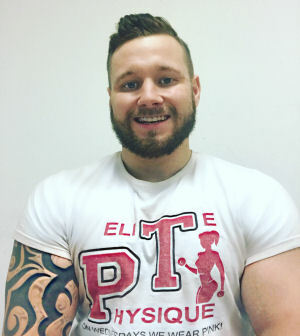 Personal Trainer Josh Shenton, based in Telford, shares his fitness advice on the best way to burn fat and tone up for the Summer. Watch the next dozen people walk through the gym doors. You’ll probably see a traffic jam at the treadmills or if you’re lucky enough the stair-masters! However, I believe that for fat loss and toning, it more effective to strength-train first and do cardio second. Cardio is the ability of your heart and lungs to supply oxygen to working muscles for long periods of time. This means your heart is pumping fast and so you are burning more calories to help shrink you down. But it does just that: it shrinks down both your fat and muscle. You end skinny and soft. Yes cardio has benefits such as improved fitness and aerobic capacity but if you’re not an athlete or focusing on run times, it shouldn’t be your main priority. Strength training refers the use of your muscles contracting against resistance that builds strength, anaerobic endurance and size of skeletal muscles. So if you want to retain or even build muscle while burning off fat, strength training is the key. This is because larger muscles burn more calories and fat so you will look fit and toned, not necessarily big and bulky! Stick to big compound movements (exercises which use lots of muscles) to burn more calories as you train. So I can confidently say that both cardio and strength training are important to your fitness but to lose fat and tone up, strength training is your main option. If you just want to shrink down however, smash out some cardio, to speed up the process stick to HIIT. This is high-intensity interval training where you alter between short periods of intense anaerobic exercise with less intense recovery periods. This allows you to elevate your heart rate to maximum levels for longer periods of time thanks to the recovery periods meaning more calories burnt! Now as they are both important I would recommend starting off with 20-30 minutes of strength training followed by 10-20 minutes of cardio. Why do I suggest training in this format? If you strength-train first you reduce your glycogen levels, which essentially means your body will be preforming cardio in a fasted-like state. This would mean that results would not be as optimal due to the lack of energy, so you will be less likely to reach any cardio PB’s. 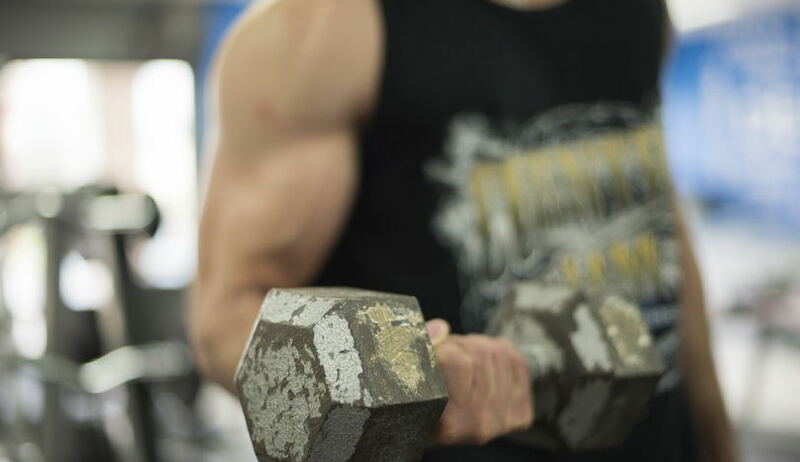 Your muscles need glycogen (for energy) to contract when you hit the weights. If you deplete this with cardio first, you will be weaker and less effective. However if you do cardio depleted you will be a in a fat burning state. Do strength training first and cardio second. This utilises muscle building and fat loss; this is what you need to get that ‘toned’ look. Now to avoid using your hard earned muscles (protein) as a potential fuel source I recommend you use a steady state cardio after strength training. This would be around 60% of your maximum heart rate, rather than the popular HIIT-style training that puts you at risk of being catabolic if it is following strength training. 10-20 minutes of steady cardio at an effort level of around 6 out of 10. If you are less worried about muscle and more about weight loss then alternate between 30 seconds hard cardio (an effort level of about 9 out of 10) followed by 30 seconds of recovery cardio (an effort level of about 5 out of 10), however I wouldn’t do this for more than 15 minutes after strength training. Josh Shenton, senior trainer at Elite Physique Telford. After undergoing reconstructive surgery on both my knees and left elbow I was depressed and overweight. I used my passion for fitness to turn my life around, and I now use my knowledge and experience to transform the lives of others.